Hi. 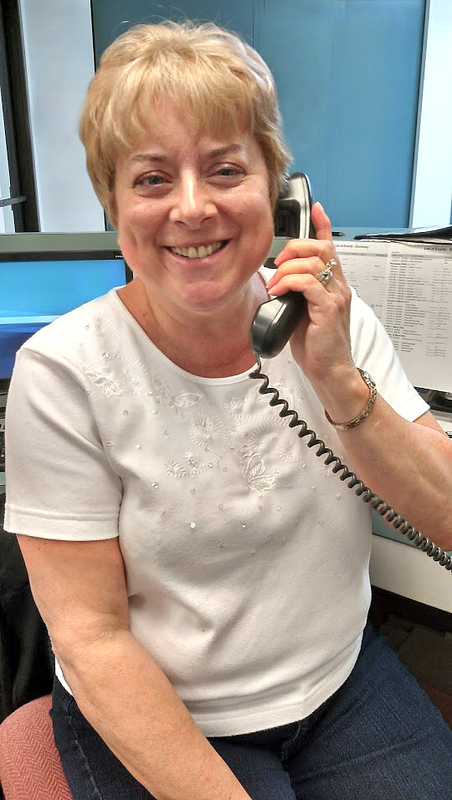 I'm Margaret A. Ehrhart, owner of Annville Storage House. I welcome and thank you for visiting Annville Storage House website. We are a small family-owned storage facility. We truly appreciate your business and value you as a customer. We want to help you with your storage needs with prices that are reasonable. Our storage facility is located in a safe and quiet neighborhood, directly behind Speedway Gas Station, Route 422, Annville, close to Lebanon Valley College. 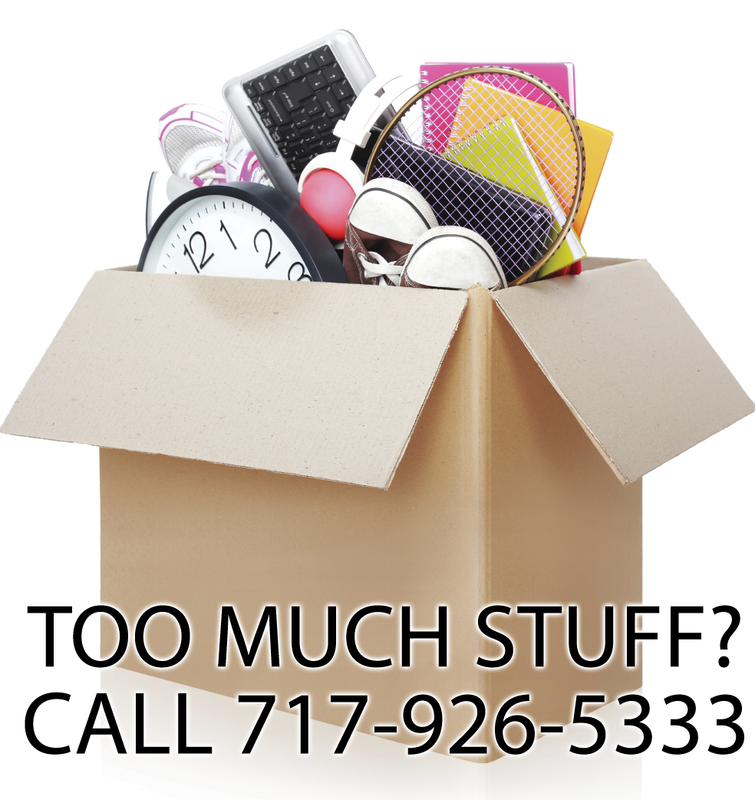 We have different-sized storage units to fit your needs. Please visit Our Storage Units page to see what sizes we offer and the prices for those units. We care about our customers, and value your business. Our storage facility is exceptionally clean and neat, with each unit having it's own light. Copyright ©2019 Annville Storage House. All Rights Reserved.